Day 1. Your holiday begins after local pick ups are completed and we make our way North West. 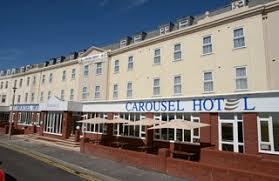 We stop en-route for your comfort & arrive at our hotel mid-afternoon. Upon arrival enjoy a complimentary hot drink while your luggage is transferred to your rooms. 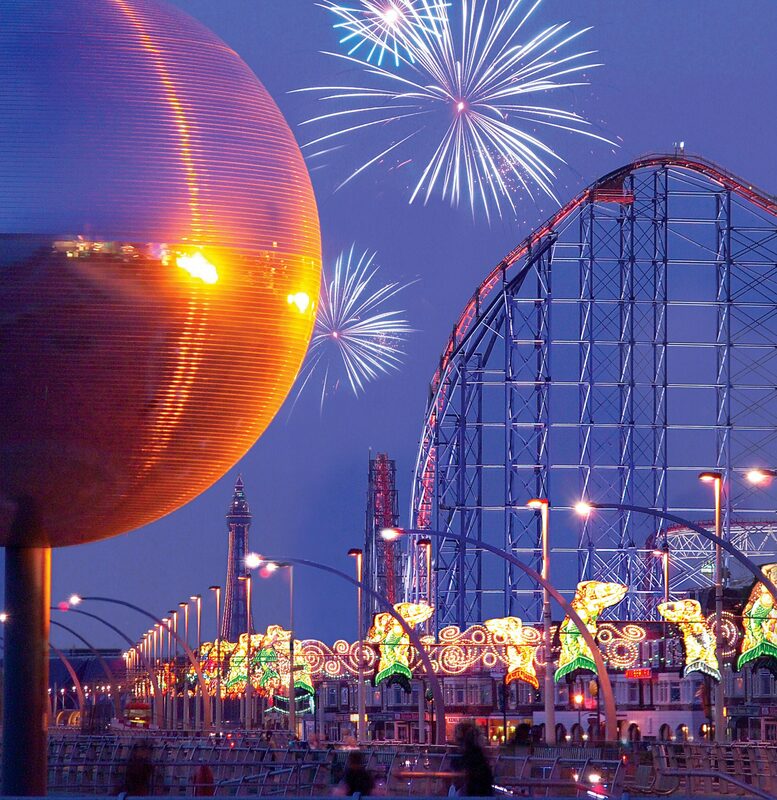 After dinner join us for a ride through the famous Blackpool Illuminations. Day 2. Today enjoy a leisurely breakfast as today is a free day for you to enjoy the delights of the north’s premier seaside location. take a hair raising ride at the pleasure beach or alternatively take a tram to the famous Blackpool tower & enjoy a afternoon tea dance the choice is yours. Day 3. We travel today along the coast to Fleetwood renowned for its indoor market. After free time in town we make the short journey to Fleetwoods outlet centre where after time for retail therapy we return to our hotel. Day 4. This morning we travel to Keswick situated beside Derwent water & surrounded by mountains. The town has a bustling market on Thursday & Saturdays as well as a well as a very interesting pencil museum which is well worth a visit. After lunch we depart for a scenic drive through the glorious valleys & mountains of the Lake district. We stop for an afternoon break in Grasmere once home to the poet William Wordsworth & Described by him as the most lovely spot on earth. Whilst here don’t forget to visit the old Gingerbread shop housed in the old 1630’s schoolhouse & enjoy a relaxing coffee before we carry on through Ambleside & along the banks of Lake Windermere & returning to our hotel. Day 5. Today we depart for home. We make a stop this morning to the world famous Bury Market renowned as the premier market in the area. After free time we depart for home arriving in our local area early evening. The hotel has 92 well appointed en-suite bedrooms many with sea views & all rooms have tea/coffee tray as well as flat screen TV’s & Wi-Fi. Unfortunately there are no ground floor rooms at the hotel but lifts service all floors of this hotel, but are not able to accommodate electric wheelchairs or larger wheelchairs.